This is the summary of consumer reviews for DEWALT Bare-Tool DC390B 6-1/2-Inch 18-Volt Cordless Circular Saw. The BoolPool rating for this product is Excellent, with 4.50 stars, and the price range is $79.00-$119.00. 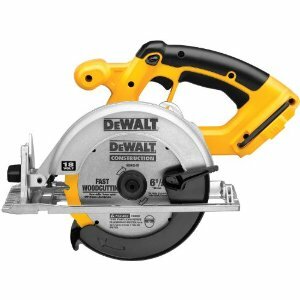 The DEWALT Bare-Tool DC390B is a professional-duty circular saw that delivers cordless convenience without sacrificing power or performance. An 18-volt battery (not included) drives the saw’s 6-1/2-inch, thin-kerf blade at 3,700 RPM, an optimum speed for crosscutting and ripping construction lumber, softwood, hardwood, plywood, particleboard, oriented-strand board and virtually any other sheet good. With depth-of-cut capacities of 2-1/4 -inch at 90-degree, and 1 5/8 -inch at 45-degree (bevel), the DC390B can slice through all 2-by dimensional lumber. The compact saw comes with a carbide-tipped saw blade and blade wrench. This saw is portable and great for outside projects where there are no power plugs. 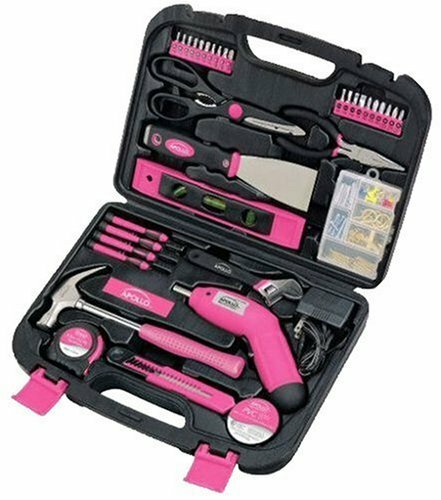 This is a bare tool therefore battery and charger are sold separately. 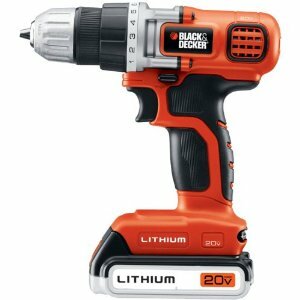 This tool works with these batteries (DC9096, DC9180) and chargers (DCB103, DW9117, DC9310, DC9319, DC9320, DC012). Users complain that the batteries drain very fast on this tool. It is recommended to carry extra batteries when on job sites. Overall, the DEWALT DC390B is a great tool for handy man and people who love woodwork. Regardless of whether you’re building wood decks, bookcases or kitchen cabinets, the DeWalt DC390B Cordless Circular Saw won’t let you down. As with ALL bladed tools, let the blade do the work! One last note, it's a bare tool, just the saw, blade, blade wrench, and the little bolt that locks down the rip fence. great saw, plenty powerful....more than enough for a ham and egger like me....so very convenient being cordless...i just bought a dialbo saw blade for it since the original blade was 6 months old...i highly recommend the dialblo blade when you replace the blade. I'd the 18 volt XRP reciprocating saw, so the battery was a direct fit, and it included a "fast cut" blade (not for clean detail cuts). Blade depth adjustments are quick and easily doe without tools, as are bevel adjustments, and the wrench to change blades is right on the tool. * I really like that it doesn't "free spin" after cutting the power -- a nice safety feature. The 2 things I don't like, no blade lock for when chaging blade and the plastic blade guard. * The left-mounted blade design makes it easy to see what I'm cutting. I've bought replacement blades for it as I often cut through treated lumber. No case, batteries, or extra blade are included. It isn't for framing work, but works fine for small finish work. It's not a replacement for a corded tool- but it's worked very well for me when cutting conduit, some 2X4's and working on the fenceline without electricity. The saw works well for the projects I've in mind. 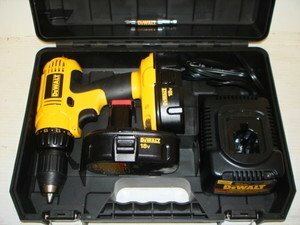 I love the cordless products of Dewalt, they work so well and the batteries seem to last so much longer. Get a good blade,I use Diablo 40 tooth and it works well and leaves a smooth finish. It's as advertised and works well for its purpose. It fits my purpose very well. DeWalt has several models of this saw, but this model works well for me. Its half the rpm of a corded saw But if you let it do the work and don't force it it works well,I cut maple,oak and purple heart and it does all i ask. Time to get rid of my corded saw. Saves a lot of time not having to run a cord or find an outlet to plug into every time I need to cut wood. I bought the battery pack speratly and tehy all arrived on time. I've only used this a few times but it works great and it sure beats dragging out a cord. Shipping was timely packing was great. I gave away my corded skil saw and got this and I love it, came in on time as usual and well packed. I can't believe how many times I've grabbed it, ran off to do a quick job and was done before I could have unrolled an extension cord. It's nice to take it outside for projects without having to drag a cord around. The saw was shipped when they said it'd and it arrived on time. As usual, delivered on time in good condition. Very handy tool, bought tool only. I give DeWALT five stars for their battery operated tools. For approximately $50 (as a bare tool, without batteries), this was a very nice addition to my Dewalt cordless tool collection. 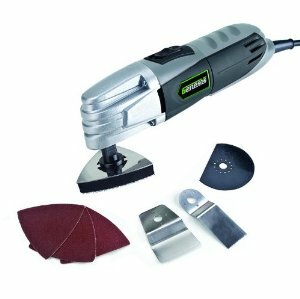 Nice tough tool, works well with the standard batteries but the charge doesn't last very long. PLEASE NOTE: this saw has recieved some undue bad ratings because it's a BARE TOOL (a perfect replacement or addition to your existing 18v DeWalt tool collection) It doesn't come with a battery or charger ... well duh! 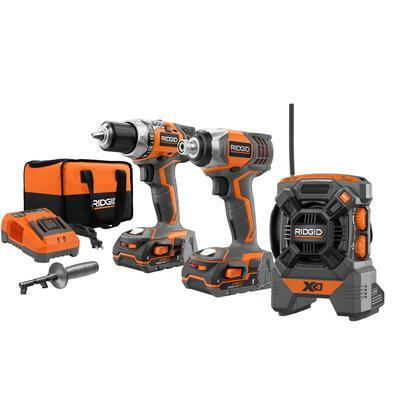 great transaction, quick ship, awesome tool and the tool only orders are very cost efficient when you already have numerous batteries and chargers, thanks, Greg. Please don't give a tool bad reviews because you failed to understand what "Bare Tool" meant. It's definitely not a all day framing tool, unless you're well stocked up with batteries. However, if you don't have at least 4 batteries (usually 2 other tools) I suggest you get one with the batteries. And it chews through batteries - just a few cuts per battery for me (tho I was cutting slow and my XRP batteries are getting old). The old 18 volt battery lasts for a very long time, but with an extra battery and a charger you can cut till the sun goes down. Good power and battery life. By the way, for you homeowners, the DeWalt battery charger is programmed to keep batteries well conditioned when not in constant use. It eats batteries impressively fast. Had plenty of batteries from drills I'd bought. NOTE: You need Dewalt batteries and a charger, this's just a saw and a blade with no battery. Very surprised how long one 18V XRP battery lasts. Be aware that it can only do a handful of cuts before drawing down the battery enough to affect performance. I keep 3 different blades and always try to use the appropriate one for the material i'm cutting and of course, a fully charged battery. Very handy saw for quick jobs....happpy with the power and simple features. 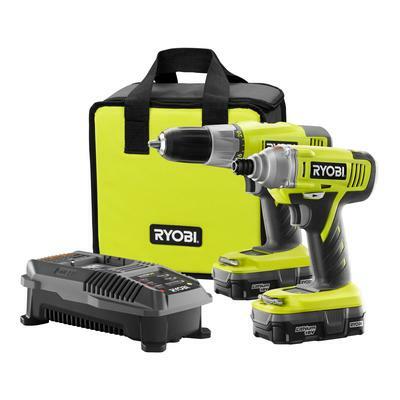 It's tons of power and can cut or rip 2x4's all day. Never failed and good power. Amazing how powerful this saw is. Easily rips through shelving and boards. Great tool the release switch to start is very convieant plenty of power. It's the perfect compromise between weight and power. 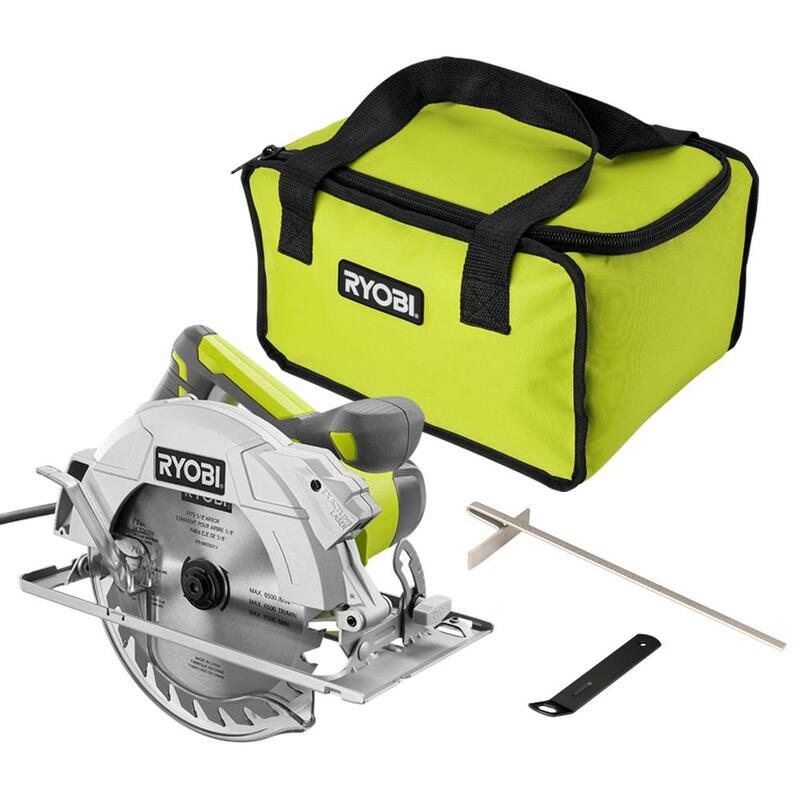 For those times when you need a Circular type saw to cut for example: a few 2x4's, or trim that patio board, or the need for that simple quick cut without all the hassle of dragging out extension cords, or maybe you don't have AC Power available, etc. This then is the tool you want. Works fine but lacks power if you want to do something heavier. I use it for light cuts in my construction trade. 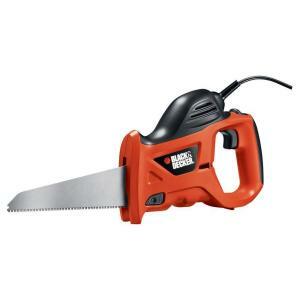 So if you're like me - there are times when I need that quick saw, or have no access to the line power, and need something handy -then this saw is just right for you too. Does this saw come with a case? No, I don't think it comes with a case. This DEWALT DC390B cordless circular saw comes with one carbide tipped blade, one blade wrench, and operating instructions. The batteries and charger are sold separately and not included.